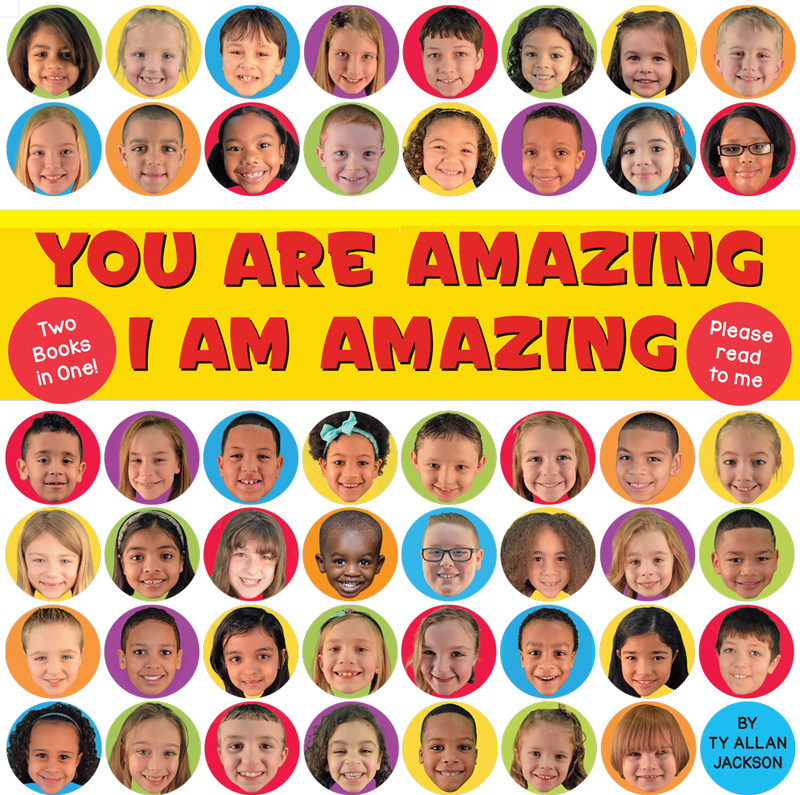 YOU ARE AMAZING / I AM AMAZING is an “affirmation” book. 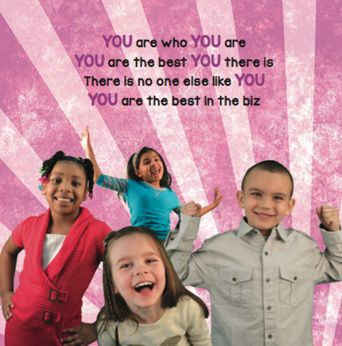 It is a book that affirms to children just how special and AMAZING they are. The two things that make it unique is that instead of using computer generated illustrations I decided to use real children. There are 118 children featured in this book. The other thing that makes the book incredibly unique is that it is a two-sided book. On the YOU ARE AMAZING side you (the adult or reader) would read this to a younger child who cannot read for themselves, telling them how special and amazing they are. 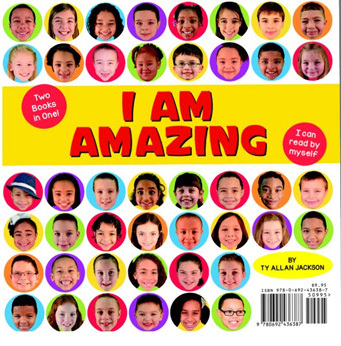 But for the child who can read on their own they simply turn the book over and read the I AM AMAZING side. The words are the same as the YOU ARE AMAZING side, I just replaced the “YOU” with an “I”, so now they are affirming to themselves how amazing they are! 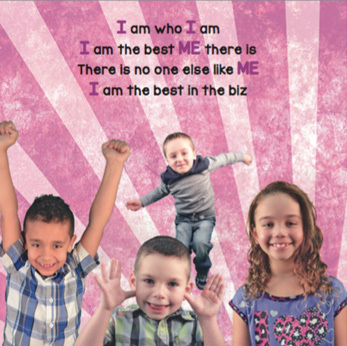 Personalize this book with a child's image and a special message to them. Allowed file types: jpg png jpeg gif tiff ai eps.